Our fall season focuses on training, educating, and inspiring our players to be great. 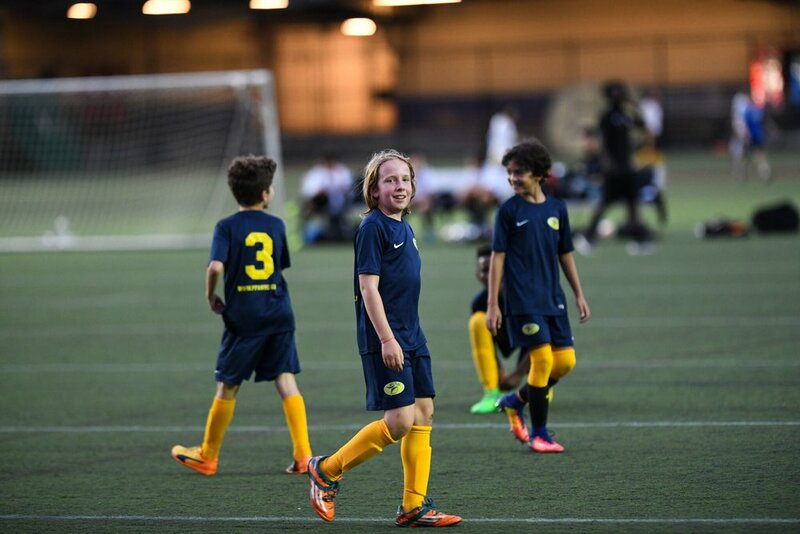 Our goal is to transform the mentalities of our players from liking soccer to loving soccer. To leave every practice and every game with a feeling of improvement. Fall practice begins (Tuesday September 4th through December 4th). All of the following teams will train together at the same time and location throughout the season.